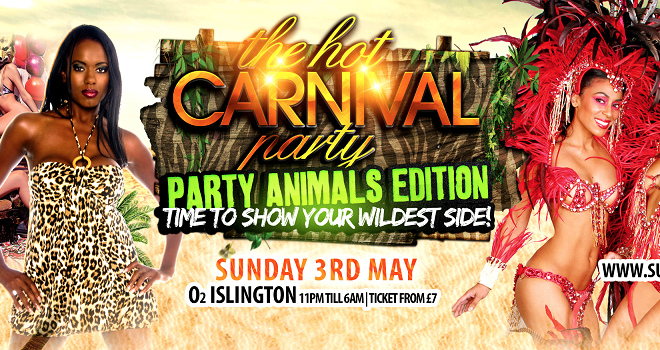 Who has the Maddest Band??…. 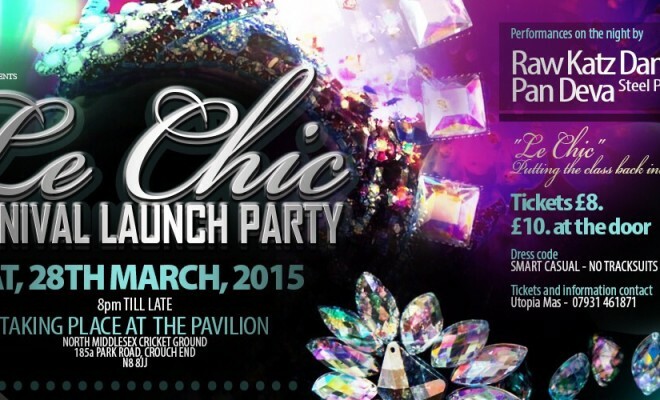 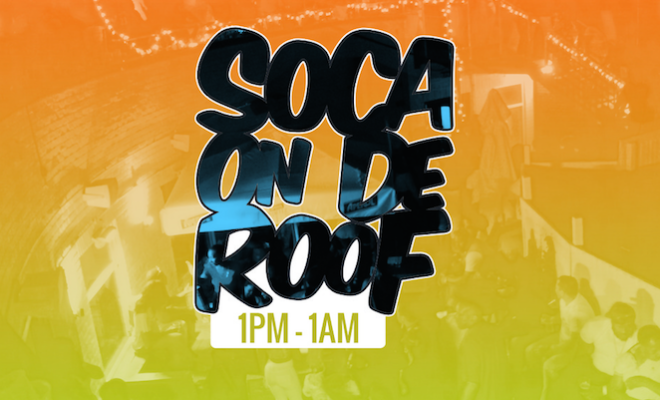 We Fete together….REP UR MAS BAND….Playing 100% SOCA!!! 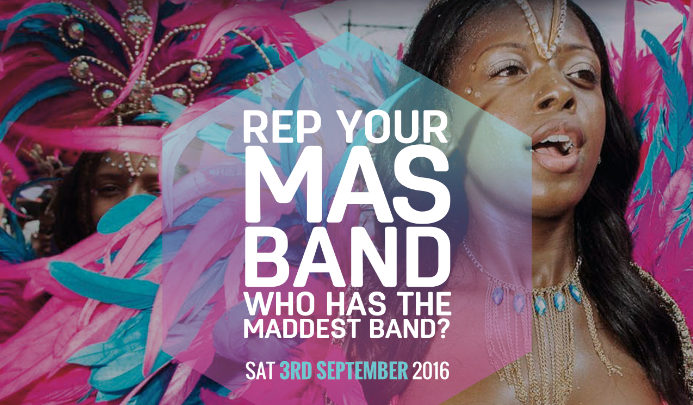 Wear your MAS BAND T-shirt and REP YOUR BAND!….